The limited edition Sea of Thieves Xbox One controller was released in the middle of February. Now, at the end of the month, it’s sold out in major retail stores and difficult to find for less than $1OO online. But that’s not because it’s the perfect controller. 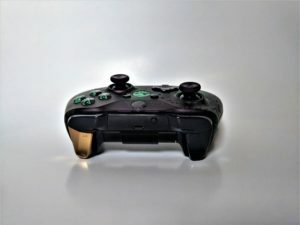 It operates as well as any brand-new controller, complete with button mapping and Bluetooth connectivity. 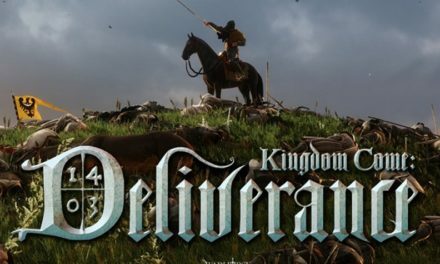 The pack-in “Ferryman Clothing Set” DLC is a nice addition, but there are a few design choices that left me wanting more. The controller is absolutely beautiful. The translucent purple faceplate is a refreshing look for the first-party controller that has been seen exclusively in opaque plastic colors, thus far. 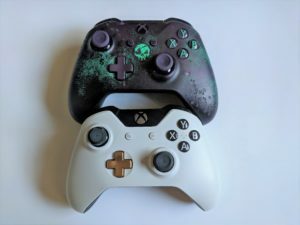 Other companies have made translucent and transparent controllers, but not Microsoft. 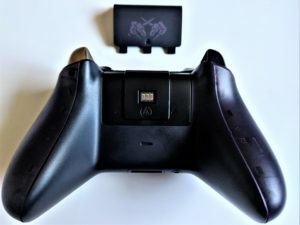 However, under the faceplate, there isn’t really much to see other than the weights that create the controller vibration, which your hands cover when you’re playing anyway. The letters of the A, B, X, and Y buttons are also aquamarine, and seem to float inside the transparent studs. But the view and menu buttons are opaque purple with black icons. Personally, I would have like to see the theme carried out further. Simply making the view and menu icons match the others would have been a great improvement. 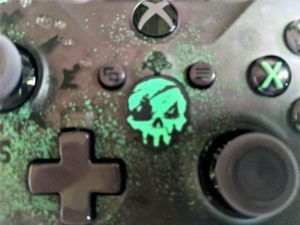 The controller has a couple of special laser etchings that make it even more one-of-a-kind. 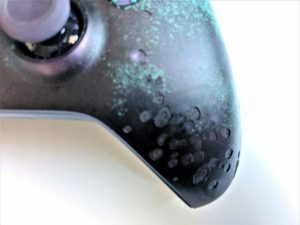 The faceplate has about 20 layered barnacles carved into the surface around the left thumbstick and the right handle. The detail in these is notable up-close, unnoticeable from arms-length, but welcomed either way. I would definitely recommend a Lysol wipe once a week to gamers with sweaty palms. Lastly, for the front of the controller, is the inclusion of the cardinal directions around the left thumbstick. 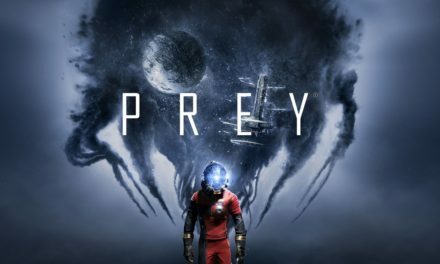 The black compass-esque feature is prominent in promotional pictures, less noticeable in reality. 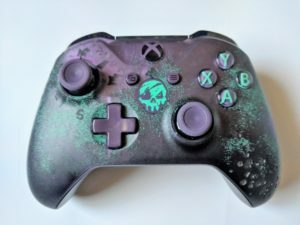 The large “S” sticks out against the aquamarine spray, but the rest of the directions are lost in the dark purple of the controller. This is another cool feature that is lost at arms-length. Perhaps a different color, like gold, would have made this feature more impressive. Speaking of gold, the one gold trigger is probably my favorite feature, the one that made it an irresistible must-have. When I’m looking at an enemy pirate through the scope of my Eye of Reach (the sniper rifle in Sea of Thieves), I imagine popping out that single gold tooth that defines all pirates. But, since I am a greedy pirate, I want more. I purchased the Lunar White Xbox One controller a few years ago, and the gold D-pad was my favorite cosmetic feature. I would have loved to see that gold D-pad make a return for this special edition controller. In fact, I’ll probably perform some surgery on the two controllers this week to make that happen. On the battery cover plate, there are two unicorn skulls crossing their horns. A reference to the Ferry of the Damned, this icon can be found above the doors to the captain’s quarters. It’s great that Microsoft went through the trouble of adding this feature where most people would think it’s insignificant. 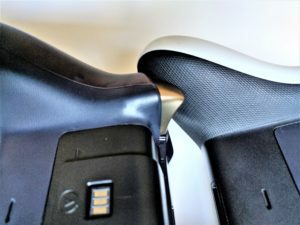 However, as much as I love this feature, I had to throw the cover aside because I use a third party rechargeable battery pack that requires a hole in the cover to rest in the recharging cradle. Now my special edition controller feels like it’s incomplete, like an armor set with a mismatched helmet. Finally, and I hate to end on a negative note, I feel like microsoft went cheap on the grip. As previously mentioned, I have the Lunar White controller, and I love its rubberized diamond grip. 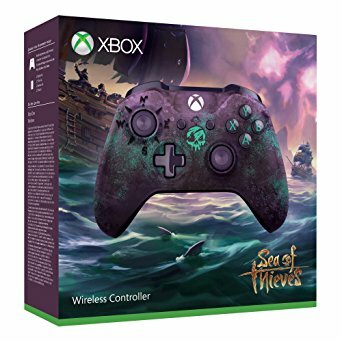 The Sea of Thieves controller, retailed at $74.99, has the slightly-less-slippery-than-nothing-at-all textured plastic grip. If you’ve felt the rubberized diamond grip, you know what I mean when I say it’s on another level of good feels for your fingers. The upsetting part about this is that the feature is included on other special edition controllers that retail for $15 less. 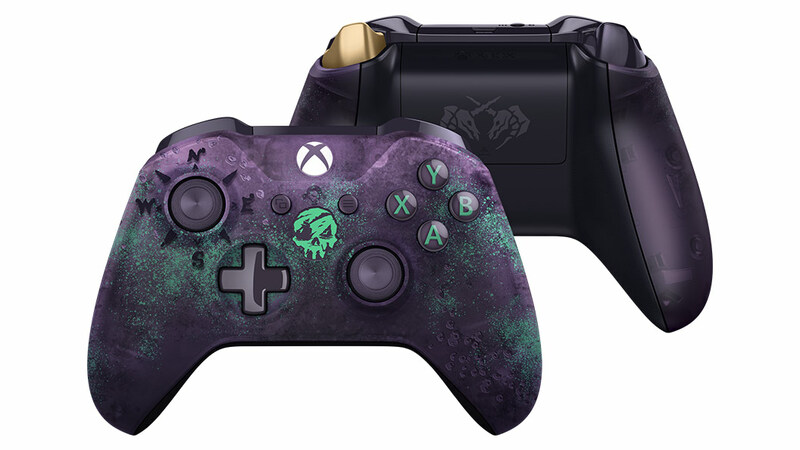 Since I said that I don’t want to end on a negative note, I will reiterate that I love that this controller includes a code for the exclusive “Ferryman Clothing Set” DLC and a 14-day trial of both Xbox Live Gold and Xbox Game Pass. So, for all that digital content, maybe I can look past the lack of rubberized diamond grip. But I still want it.